You hardly get a second chance to make a great first impression. This lesson is very crucial in the management field where you don’t get many second chances to impress stakeholders and time is of utmost value.Out of the 8 prestigious B school’s interviews I attended, none of them was close to the way SJMSOM did it. The meticulously executed admission process is what amazed me the most. The student-driven admission process is what laid the foundation of the whole impression. The excellent ROI and small batch size is definitely a plus compared to other top b-schools where there is great chance of getting lost in a crowd. Case-based teaching is an active learning strategy employed in SOM. Each lecture is assigned a case in which students pre-read and submit the solutions a day before the lecture. 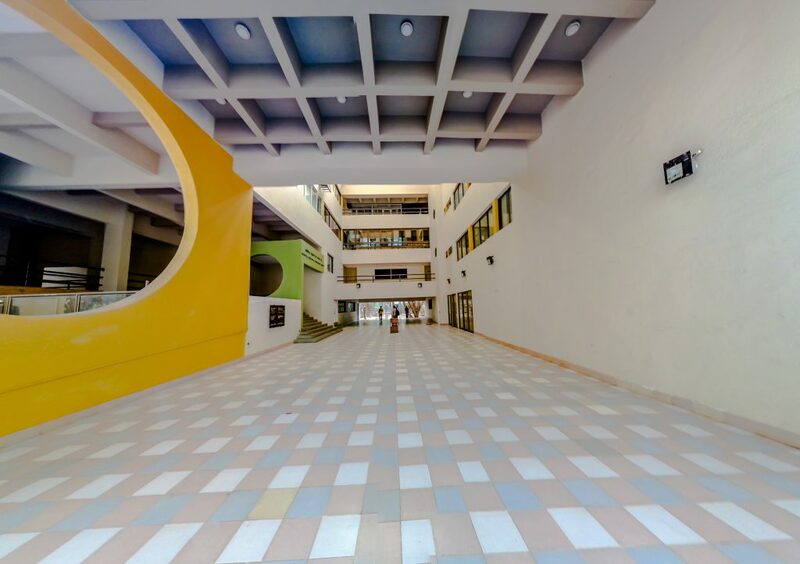 These cases have complex, real-life scenarios that need analytical thinking skills and decision-making capabilities to solve.The lush green campus with state-of-the-art world class facilities is another point which makes the campus life richer. Full time student exchange programs and international study tours are another factors which makes SJMSOM unique. The IIT Bombay brand has wide reach and acceptance all over the globe and this also played a role in the selection process. The location of SJMSOM is in the much desirable financial capital of India, Mumbai is an added advantage. All these factors influenced my decision to choose SJMSOM over the other top b-schools from where I had admits. Which ABG company would you want to work for and why? Aditya Birla Fashion and Retail Ltd. (ABFRL) emerged after the consolidation of the branded apparel businesses of Aditya Birla in May 2015. The average age of Indians in 2018 is approximately 28 years. The rising demand for fast fashion among millennials will help shape the leader board in the apparel business. I want to be part of an emerging segment with lot of potential and also at the same time to associate myself with a multinational conglomerate. This will be a perfect place to kickstart a promising management career with lot of learning opportunities.